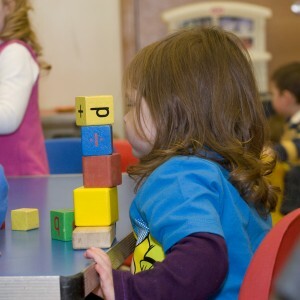 Orangepips is our daily playgroup for children aged 2 years 10 months to preschool. We aim to provide a happy, caring and stimulating environment for your child. Our purpose-built playroom in the church has children’s toilets, kitchen and a quiet area. 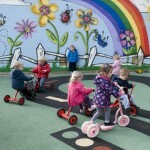 There is an adjoining outdoor playground with safety surface, road track and a playhouse. 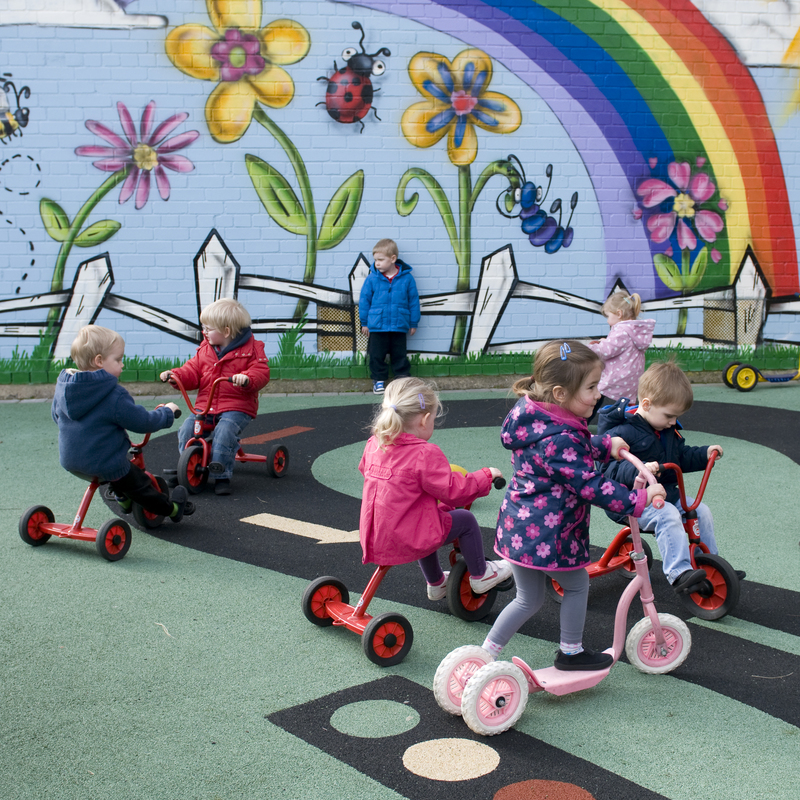 Orangepips is registered and inspected annually by the Department of Health, Social Services and Public Safety and by the Northern Ireland Playgroup Association. We welcome children from all sections of the community. Places are limited and preference is given to older children from the local area. For more information contact the Church Office 90799391 Option 1.